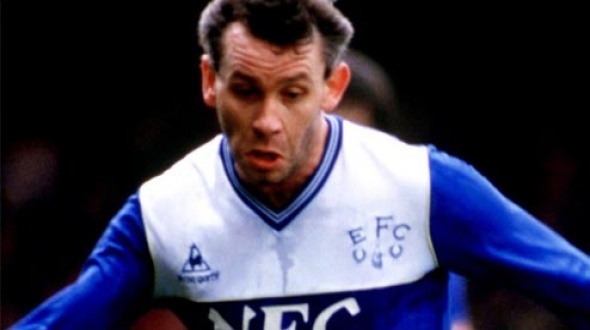 Our daily Everton in the 80s feature continues to look back at the 85-86 season with a focus on the team news ahead of the weekend trip to Ipswich. With Manchester United opening a significant gap at the top of the table and with Liverpool managed by Kenny Dalglish in second, Everton will know that anything less than victory at Portman Road will effectively rule them out of the Championship race. Everton will definitely be without long-term absentees Derek Mountfield and Peter Reid for their trip to Ipswich. But Pat Van Den Hauwe should return for last weeks’ debutant Neil Pointon. Other than that Everton will look to field the same side that performed so well last week against Arsenal. 15 Nov 85: Northern Ireland’s hero in their midweek WC qualification at Wembley Pat Jennings, 40 has been told by Spurs he can stay until the end of the season. He’s currently playing for their reserves. 15 Nov 85: Financially stricken Wolves are saved by the judge. He says, “there is a dispute over the identity of the true debtors'” and refuses a winding up petition. 15 Nov 85: Millwall are considering a move to another location in an attempt to beat hooliganism.